For some time I was wondering if the Schiphol Privium card is something for me. As a frequent visitor of the airport it might reduce waiting time. 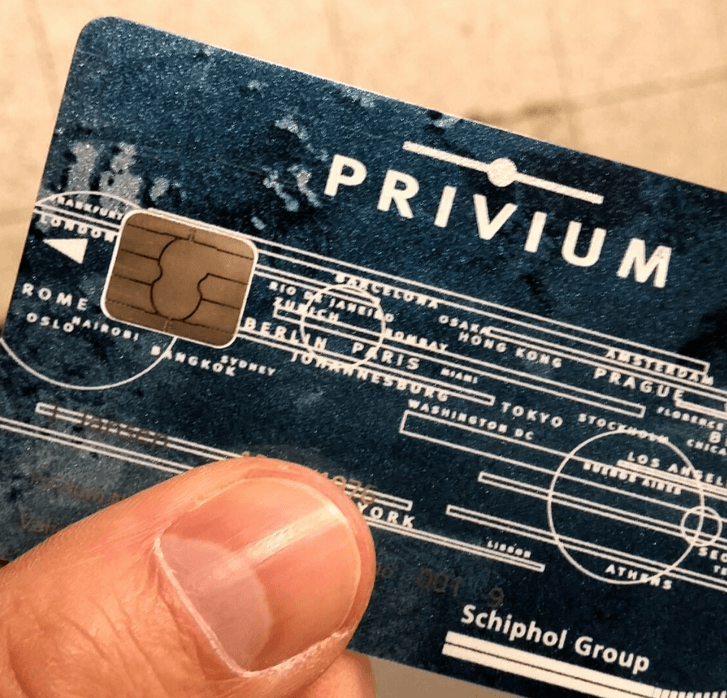 The card comes in two flavors: Privium Basic and Privium Plus and cost 121 euro for the basic card and 205 for the Plus card per year. The big difference between the two is that with the Basic card you can take the speedy security and customs route and with the plus they add a bunch of benefits to it like parking close to the terminal, access to Privium Clublounge, business class check in with attached airlines, etc. As I personally go to Schiphol Airport with the train 90% of the time and I’m already Gold Member at Flyingblue, I personally didn’t see the added value for the plus membership. Like I mentioned, for me this card is about reducing waiting time at security and customs, but you never know how much it delivers unless I tried it myself. 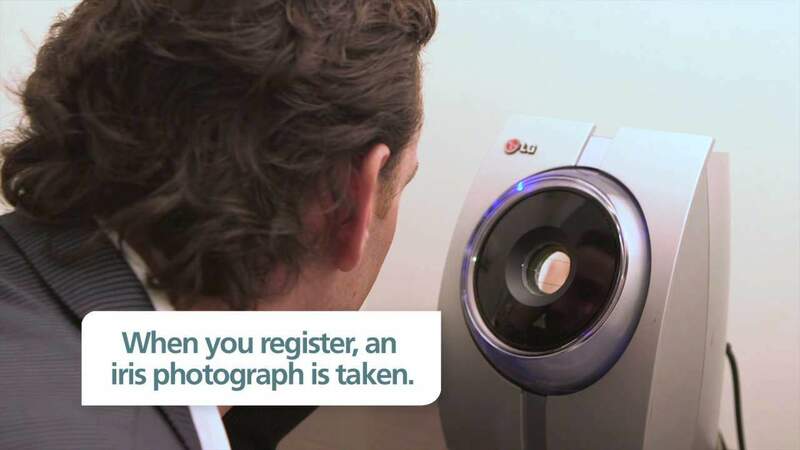 You can apply online and make an appointment with them to make a scan of your Iris, or you can just walk into the Privium lounge (terminal 2) and arrange it on the spot. I took the last option and was lucky enough no one was in front of me. After filling in some paperwork I had to wait 5 minutes in the lounge and got called to make the Iris scan (couldn’t even finish my free drink ;). This scan was made in a few minutes after which they guided me to a test setup to see if the scan worked. They make a scan of both eyes and you don’t notice anything while being scanned (didn’t know what to expect…). After the scan I had to go to the next desk which contained a security check with customs. They probably looked into the justice department system or some other database for me not being a terrorist/former drug cartel boss or cat kidnapper. After 10 minutes I was cleared for that as well and I was directed back to the reception. There I received my Privium card and they told me they would email me the bill, which needed to be paid within 30 days. Good customer service! After checking in my bag with KLM, you can use the special first class/business class escalator to enter the security area. You need to put your Privium card into the gate to open after which you can enter the waiting line. While the normal waiting line on the left was pretty massive, there were only 3 people waiting in front of me to enter the security line, which took no time at all. Within 30 seconds I was putting my stuff in the containers and going through the body scanner. Grabbed my bag, but my belt back on (need to find a solution for that, like a carbon belt 😉 and headed to customs. There are two Privium entries through security. One on the left and one on the right. Until now I’ve never seen both of them open, so take a good look which one is open. 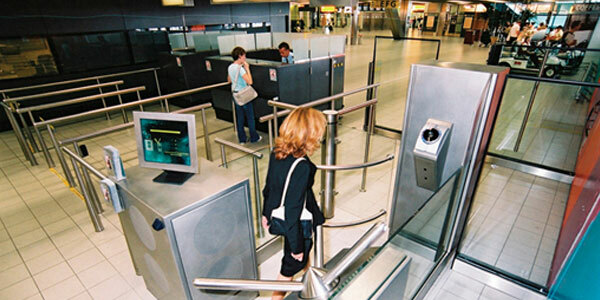 You again enter through the gate by entering your Privium card in there after which you access the Iris scanner. Just look into the machine with your left or right eye from a distance of around 20 centimeters and you are cleared to continue to enter airport hall. Sometimes they do random check and instead of the gate after the iris scan opening to the front it opens to the side, which puts you in front of any lines after which a custom officer still manually checks your passport. After doing this now for 8 times, this never happened to me yet, but I saw it with some others. Is the Privium Basic Card Worth it? 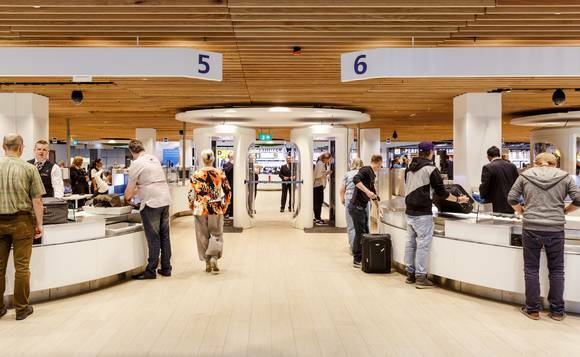 You can use your cart not only to enter the airport hall, but also to exist it after arriving back to Schiphol. There it’s only used to bypass customs, which sometimes has long rows as well. It helps speed up your trip tremendously. My guesstimate for 4 return trips using it now is that it has saved me 90 minutes each time. With around 10 flights per year from Schiphol that means 15 hours not standing in waiting lines at Schiphol in a year for 121 euros. That’s 8,07 euro per hour, which is good value to me and well worth it. The bad thing is that the card only has value at Schiphol, which means that if you want to get speedy security/immigration on other airports you still have to join other programs. Privium has the possibility to join Flux Global Entry which enables you to quickly enter the US at 45 airports. This cost a one time fee of 75 euros and a yearly fee again of 135 euros. This all adds up quickly. As most of my trips are to Asia, this option is not interesting yet for me, but it would add so much value if this was just included with Privium. Thankfully some countries still allow you to use speedy immigration services for free if you are a frequent visitor, but many charge a lot for the extra service. As conclusion: I would recommend the Basic card to anyone traveling from Schiphol at least 5 times a year, which makes the service priced around 24 euros per time used. Of course this differs from person to person, but the total package of having Skyteam Skypriority with Privium at Schiphol is hard to beat. Interested? Look here for more information.